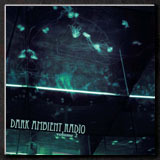 Thanks to Øystein and Rune from Petroglyph Music (http://petroglyphmusic.com, http://petroglyphmusic.bandcamp.com, https://www.facebook.com/PetroglyphMusicNetlabel) for their support. 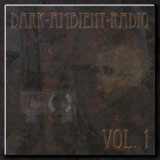 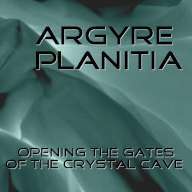 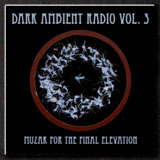 Please note, that the opening track "Nightfall At Elysium Mons " was initially released on soundcloud (https://soundcloud.com/argyre-planitia) under the preliminary name "0101" - under which it also appears in Grey Frequency's really phantastic mix http://www.mixcloud.com/greyfrequency/ambient-collage-2. 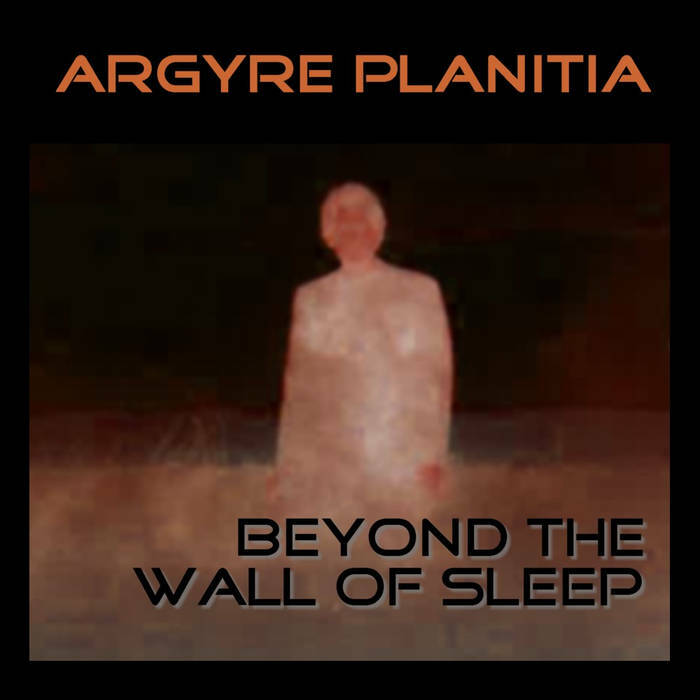 Update Oct 2015: new album out now on bandcamp: "Beyond the Wall of Sleep"
Some tracks were already shared on soundcloud, others are previously unreleased. 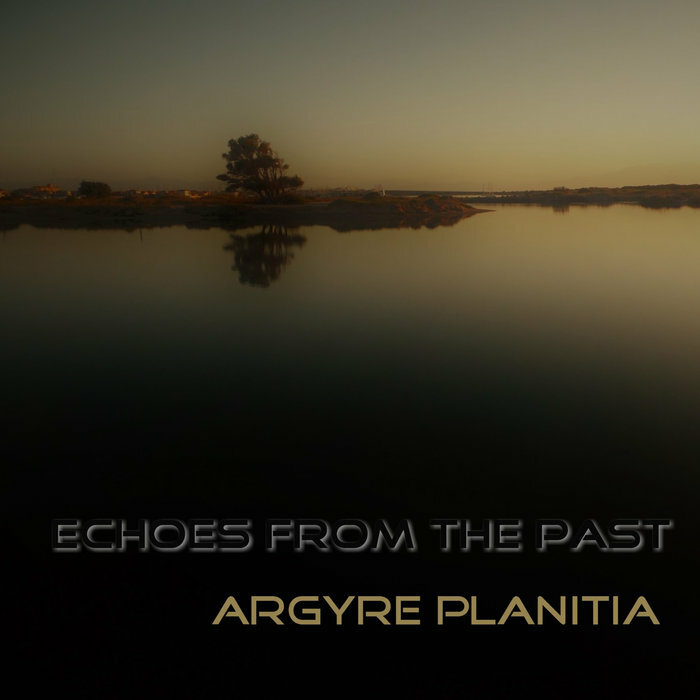 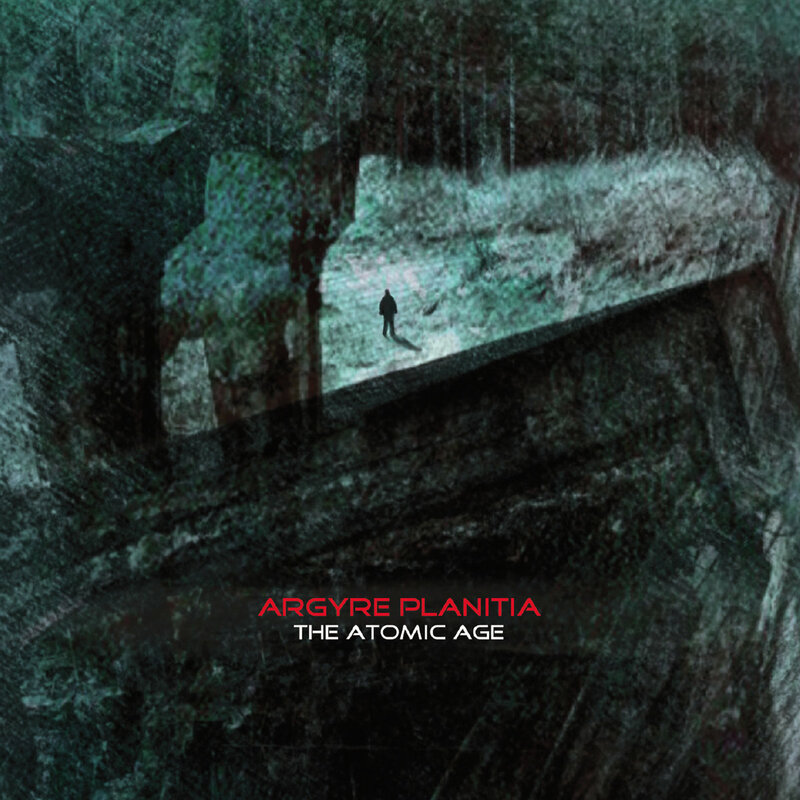 Update Dec 2017: new album out on bandcamp: "Echoes From The Past"
Update Dec. 2018: new album on Essentia Mundi Records: "The Atomic Age"